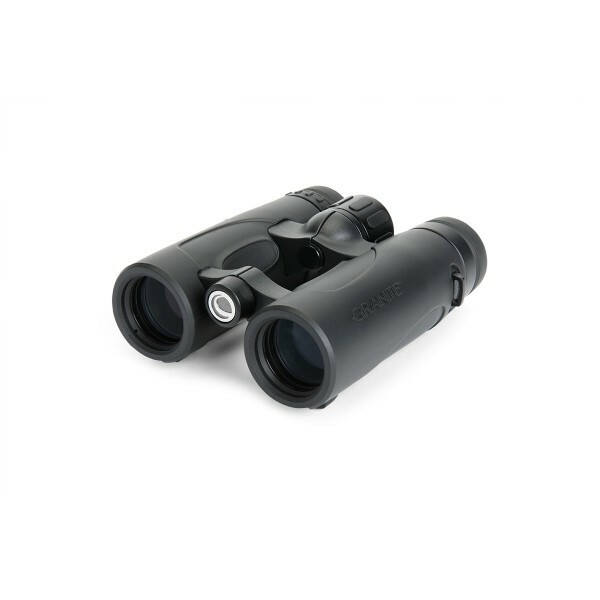 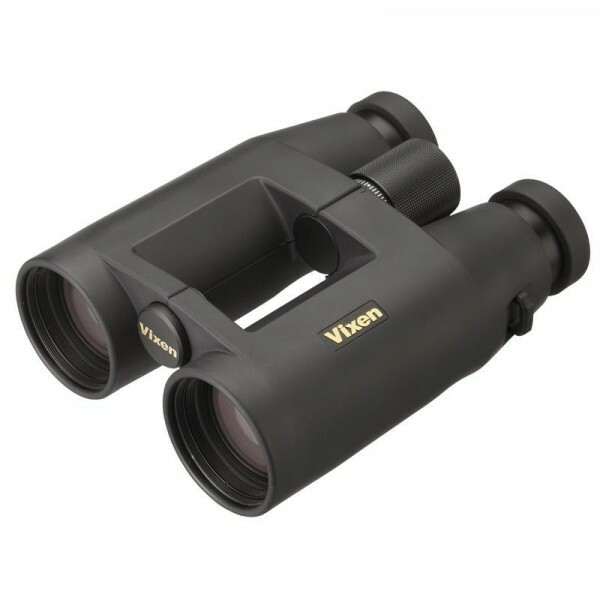 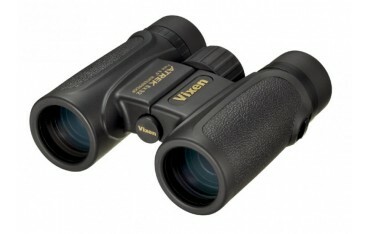 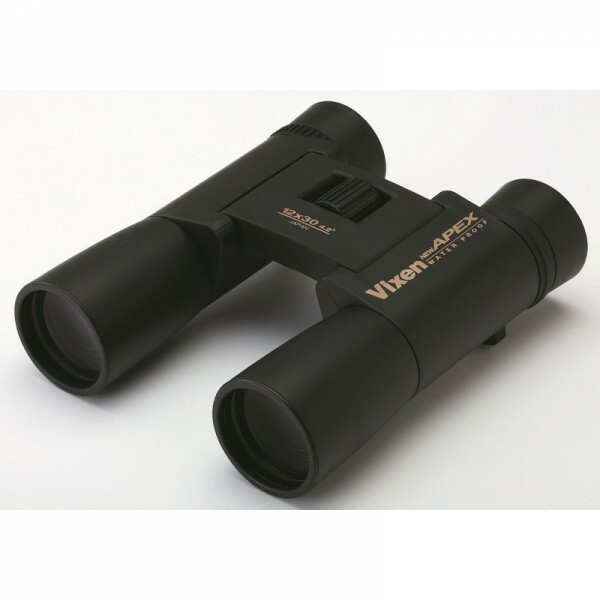 The Vixen Optics 8x32 DCF Atrek is an awesome yet economical binocular. 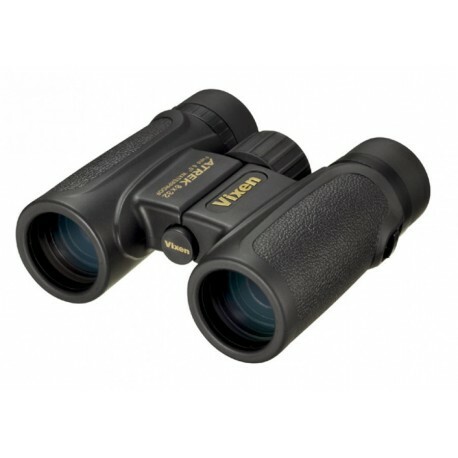 The Atrek series is ideal for tracking fast moving subjects such as cars, birds, and big game. 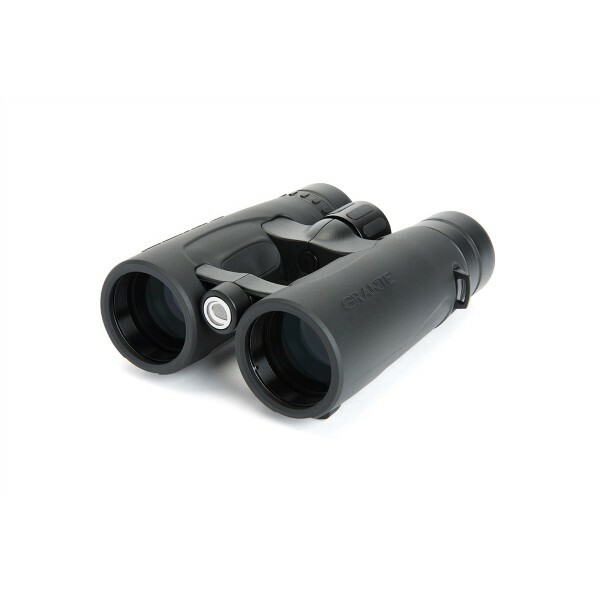 The 8x32 Atrek features fully multi-coated optics to obtain sharp and crisp views. 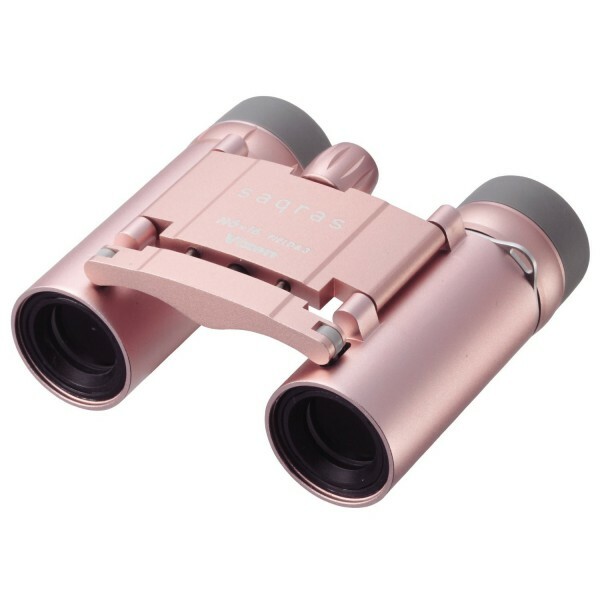 Its Bak4 prisms increase light transmission. 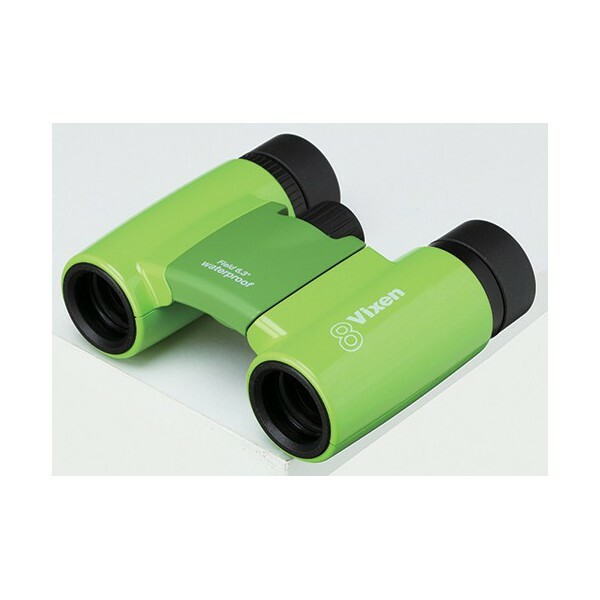 The binocular is waterproof and nitrogen filled to prevent fogging during sudden temperature changes. 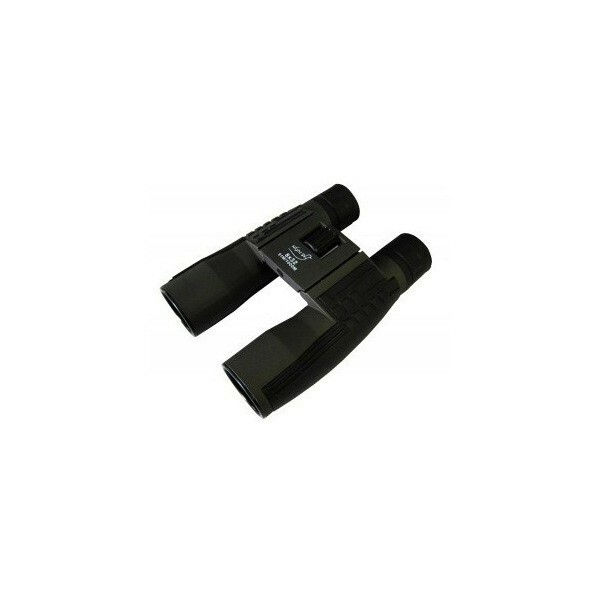 It has twist-up rubber eyecups to accommodate all viewers including eyeglass wearers. 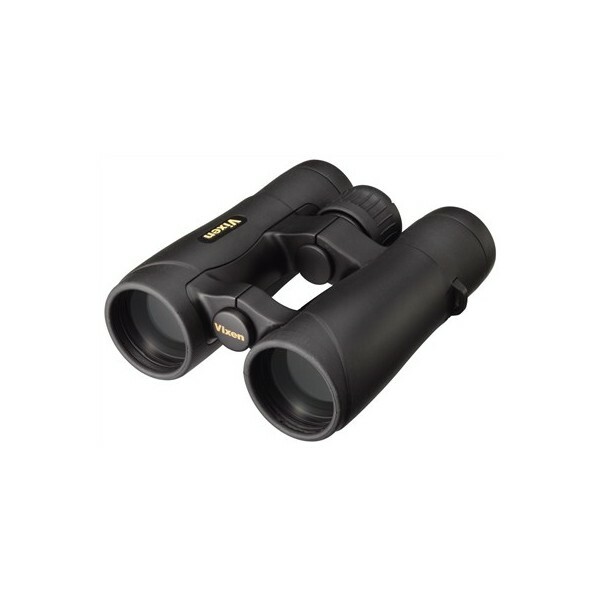 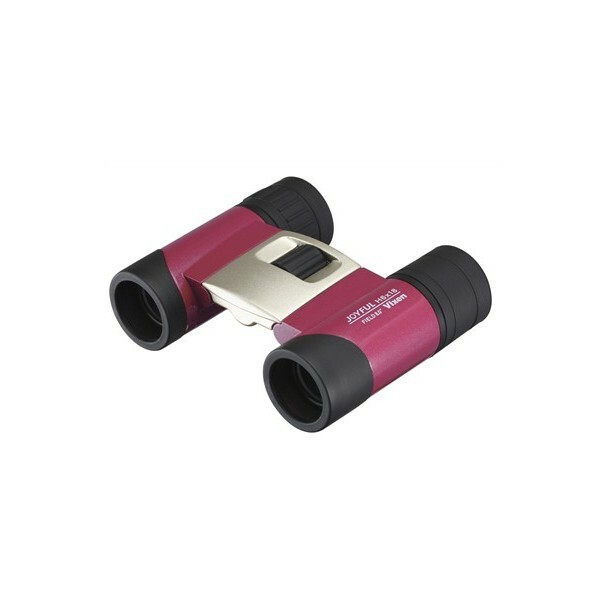 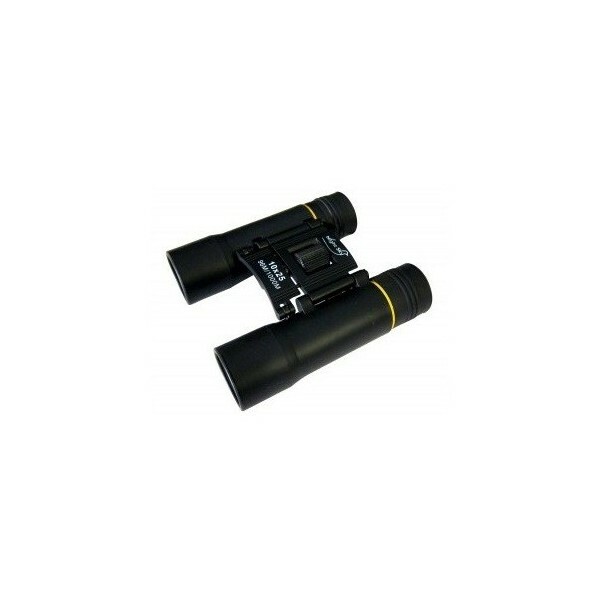 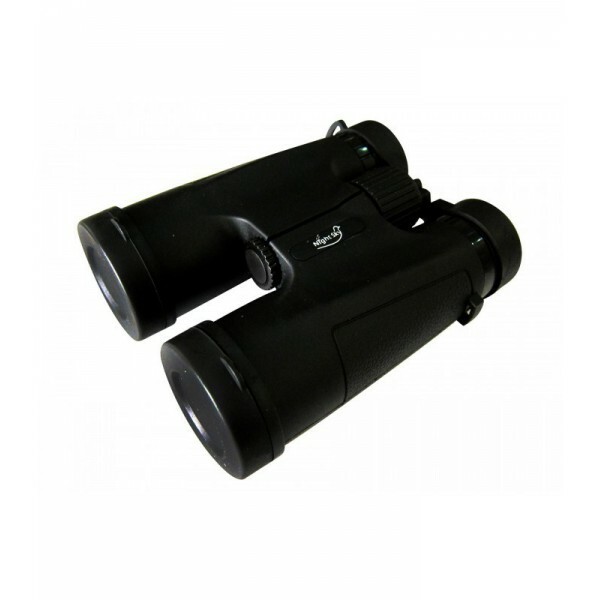 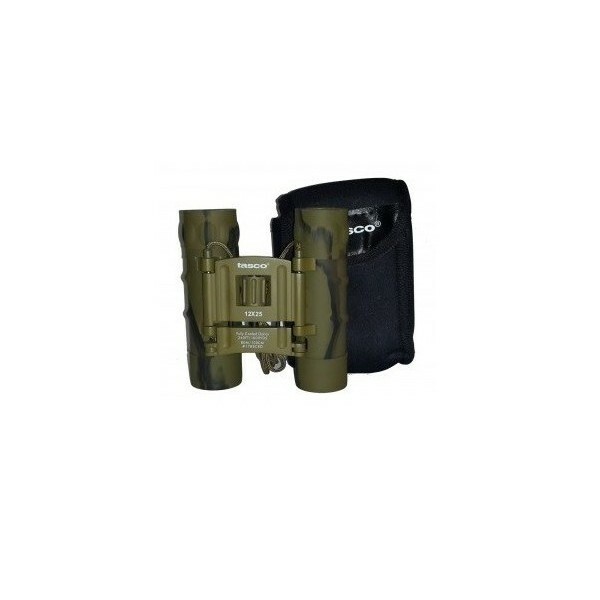 This binocular is durable due to its all metal construction. 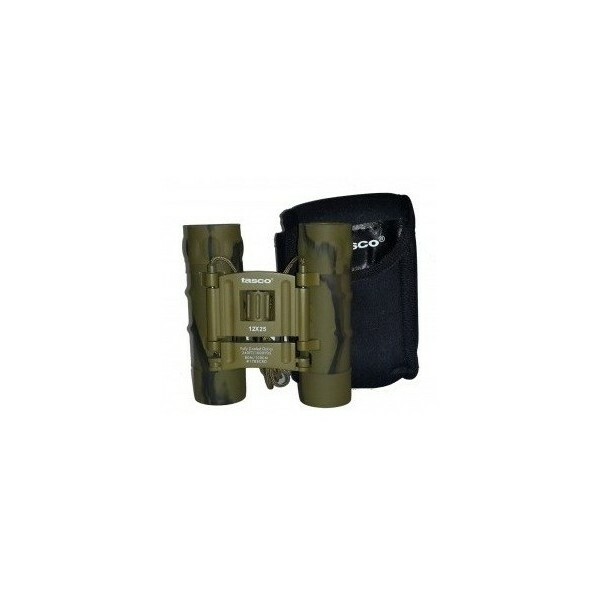 Its large center focusing knob enables rapid target focus, even if you are wearing heavy gloves during cold temperatures. 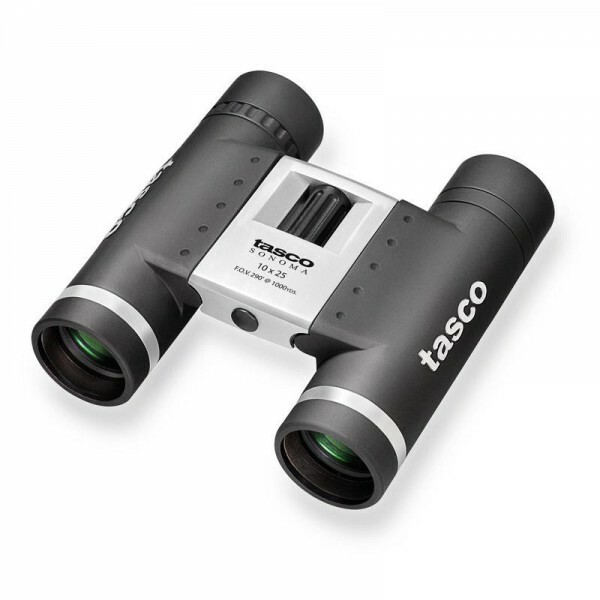 All metal construction for lasting durability. 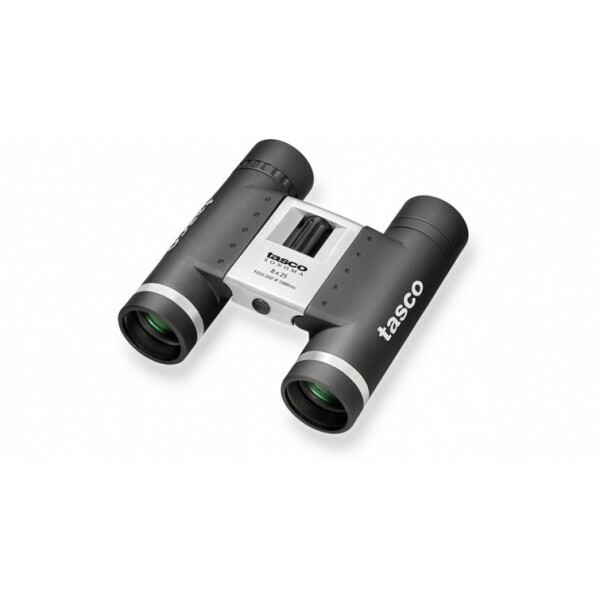 High resolution, fully multicoated optics for superior images. 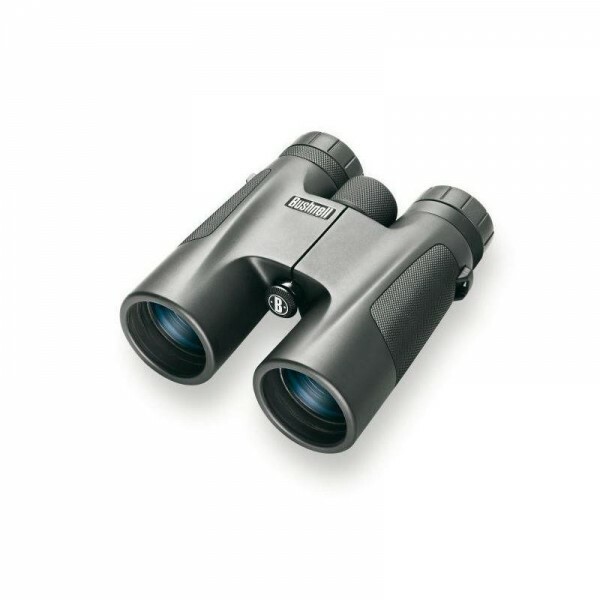 BaK-4 Prisms, Long Eye Relief and Twist-up Rubber Eyecups for easy viewing with or without glasses. 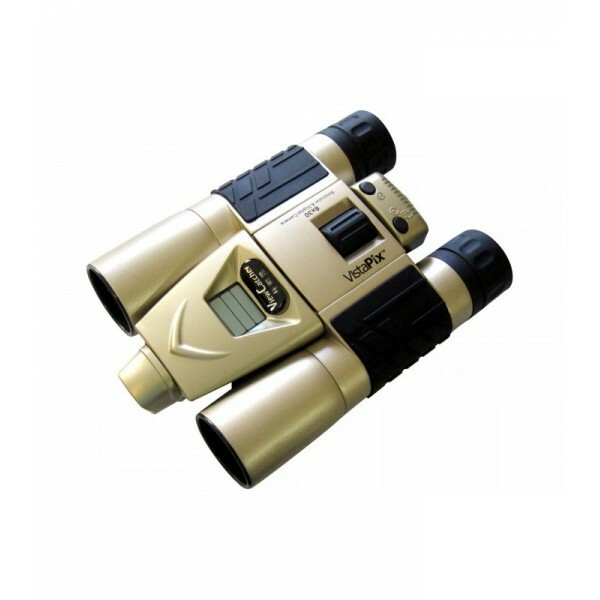 Nitrogen purged optical system for fogproof viewing.